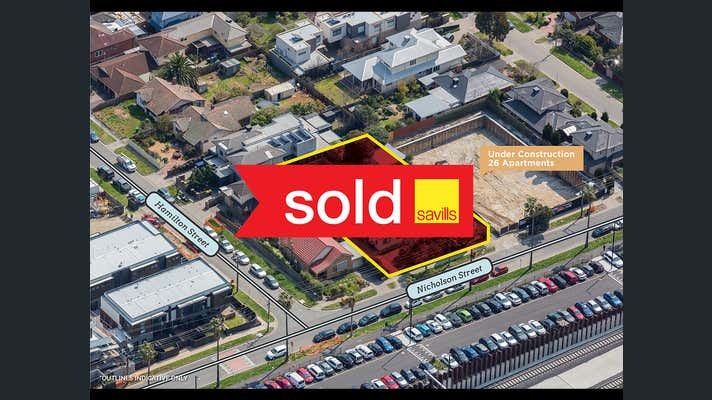 Savills is delighted to offer for sale 31-35 Nicholson Street, Bentleigh. 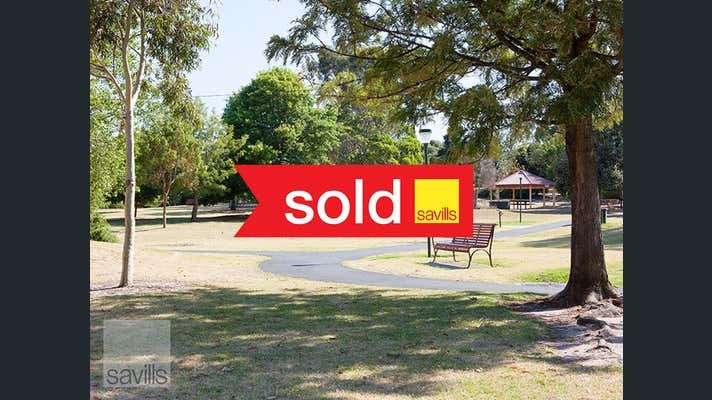 This is an incredible opportunity to purchase a substantial development site in the heart of Bentleigh, close to all forms of lifestyle amenity and public transport. 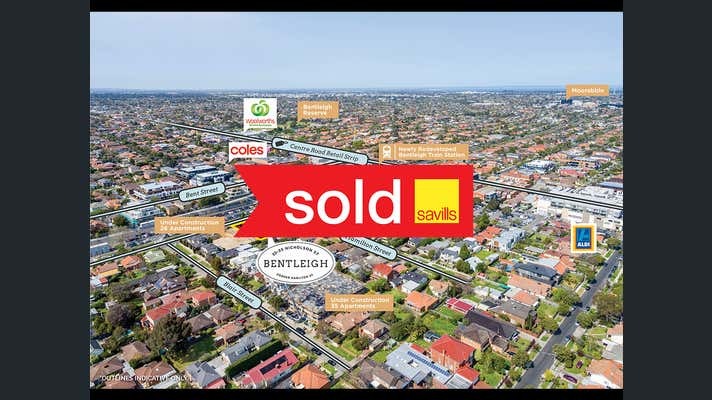 31-35 Nicholson Street, Bentleigh is For Private Sale.